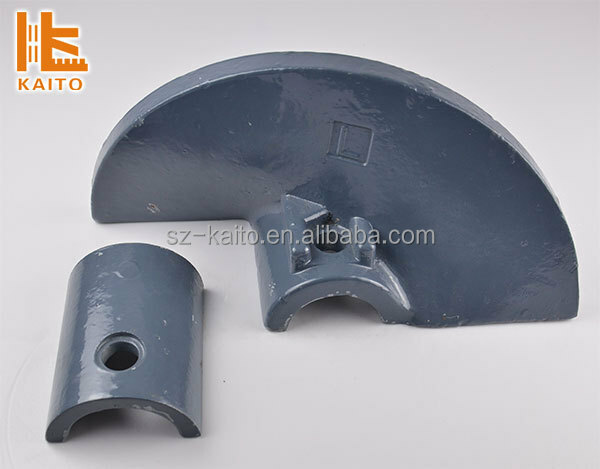 Auger Blade, one of Kaito's most competitive products. 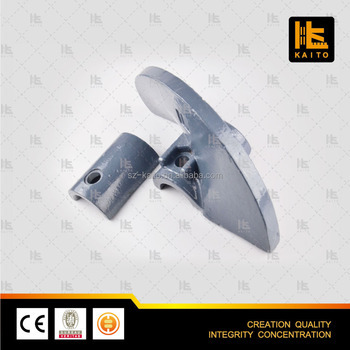 1.Kaito's Auger Blade adopts precision casting. 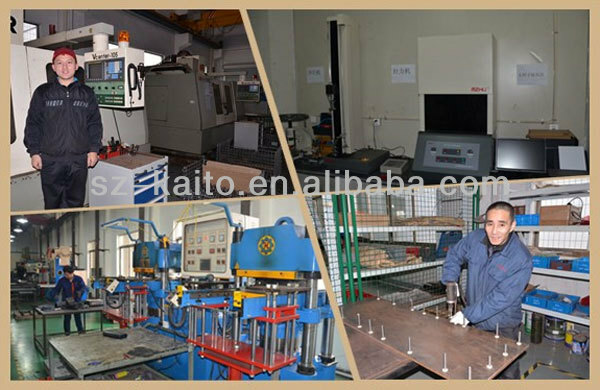 It has lower mismachining tolerance and easy to install. 2. Kaito's Auger Blade adds special wear-resistant metal. 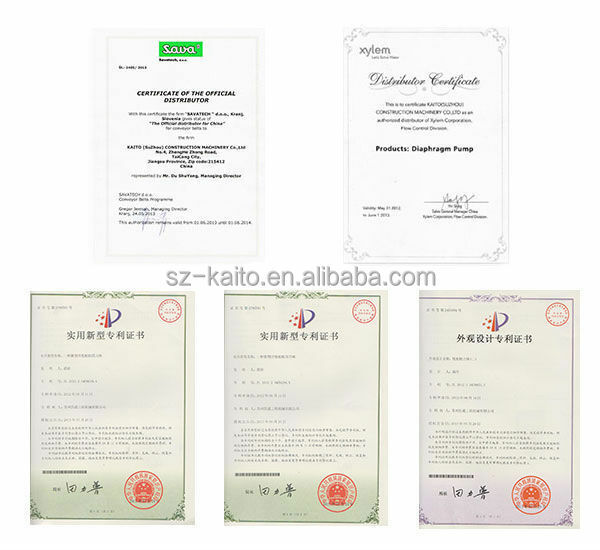 It has high abrasive resistance and break resistance. 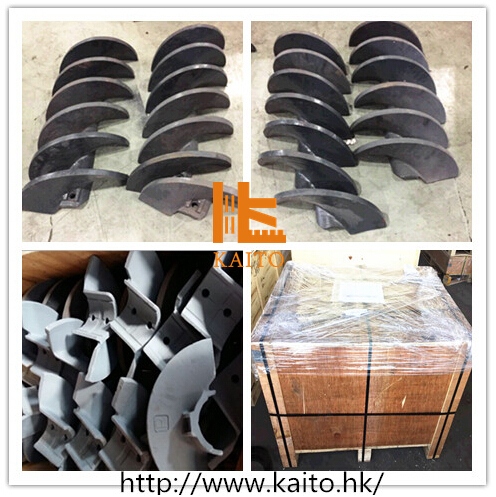 3.Kaito's Auger Blade has many different standards, complete dimensions. 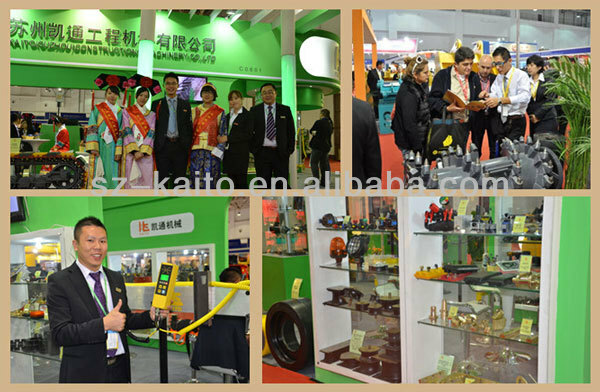 It can satisfy the demands of different brands and different machine types. 4. Special dimensions can be manufactured according to samles.